Shopping for your next car or SUV is a lot of fun. You get to think about everything you want it to have, then search for all the models that match your criteria. Sometimes, though, it can take a lot of research to find what you’re looking for. 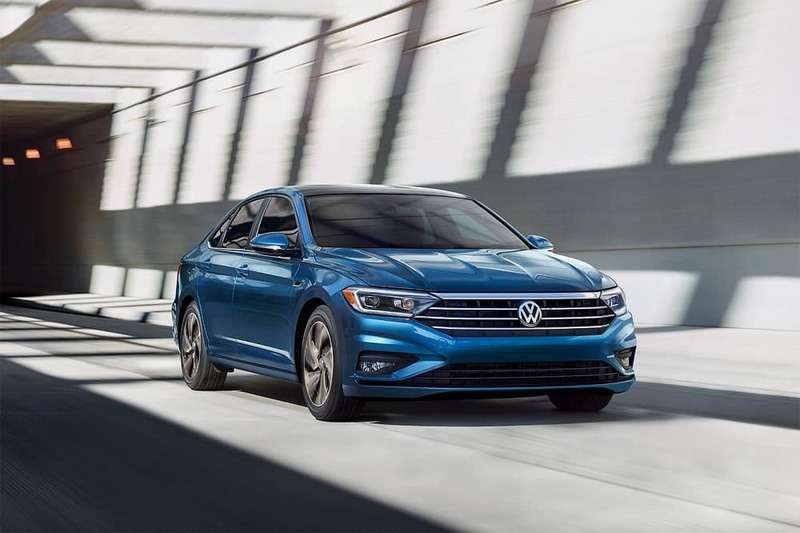 To help drivers around Oklahoma City, Edmond, and Norman simplify their search, Oklahoma City Volkswagen has put together a series of free Volkswagen car reviews! We want to be there for you during every phase of buying and owning a car. From the first time you browse through our inventory, to financing, to keeping your vehicle in good shape with regular maintenance, we want to help make buying and owning your car a rewarding journey. To narrow down your search and save some time, we decided to offer all the information you’re looking for in our clear, thorough reviews. By taking into account what you want to know before you buy or lease, we’re able to cover the areas of each vehicle that matter most to you. This way, you’ll know if the car or SUV you’re interested in matches what you’re looking for in your next Volkswagen. Our vehicle reviews can help you move forward when you’re searching for your next car. Whether you’re interested in a new or used model, our reviews will show you what to expect when you sit behind the wheel. You’ll also save a lot of time. After all, all the information you want is conveniently located here in one place, allowing you to cut your search short, and come to a decision sooner. To get started, check out our Volkswagen car reviews. Once you’ve decided which vehicles you’re interested in, visit Oklahoma City Volkswagen to schedule a test drive. We always strive to offer useful information and a quality selection of vehicles to drivers near Oklahoma City, Edmond, and Norman!